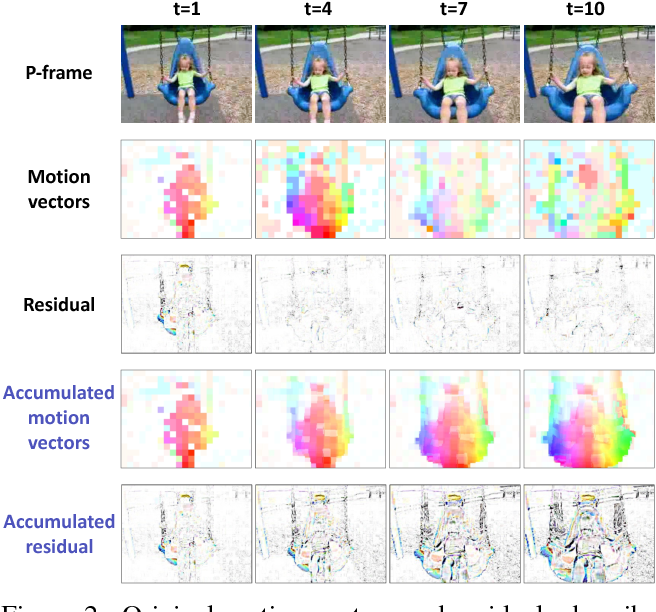 Most state-of-the-art techniques for multi-class image segmentation and labeling use conditional random fields defined over pixels or image regions. 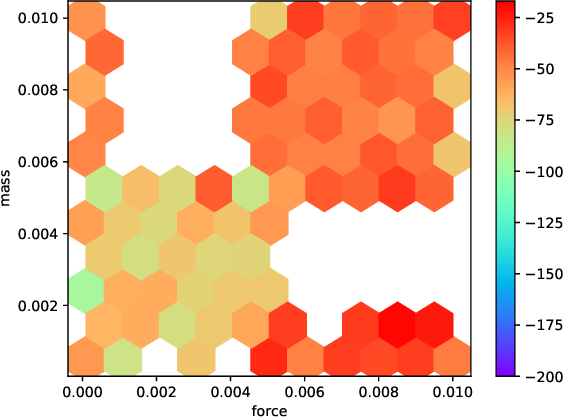 While region-level models often feature dense pairwise connectivity, pixel-level models are considerably larger and have only permitted sparse graph structures. 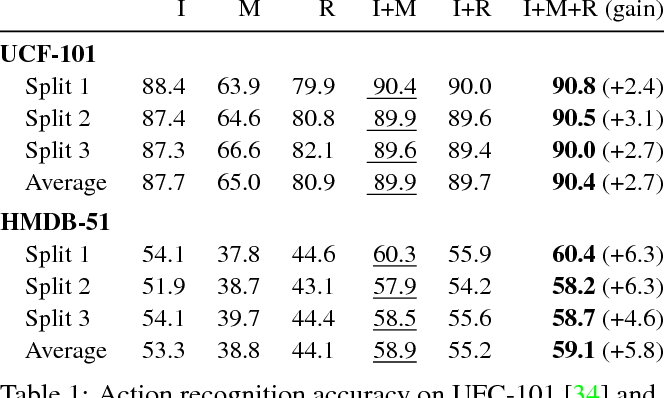 In this paper, we consider fully connected CRF models defined on the complete set of pixels in an image. The resulting graphs have billions of edges, making traditional inference algorithms impractical. Our main contribution is a highly efficient approximate inference algorithm for fully connected CRF models in which the pairwise edge potentials are defined by a linear combination of Gaussian kernels. 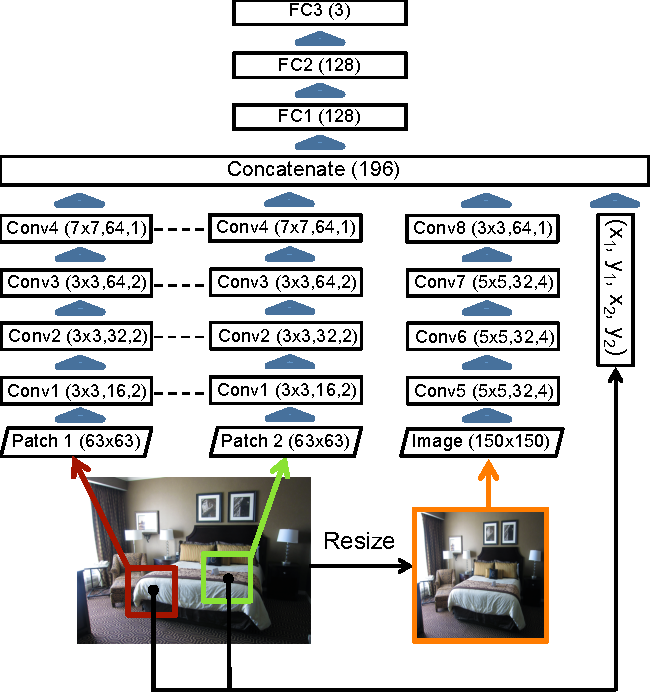 Our experiments demonstrate that dense connectivity at the pixel level substantially improves segmentation and labeling accuracy. 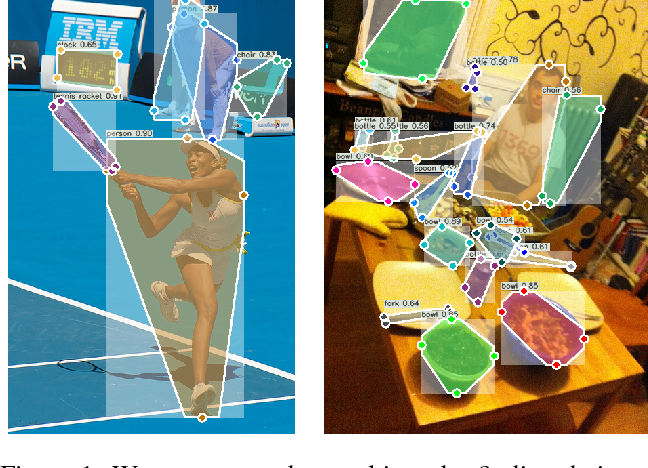 Detection identifies objects as axis-aligned boxes in an image. Most successful object detectors enumerate a nearly exhaustive list of potential object locations and classify each. This is wasteful, inefficient, and requires additional post-processing. In this paper, we take a different approach. We model an object as a single point --- the center point of its bounding box. Our detector uses keypoint estimation to find center points and regresses to all other object properties, such as size, 3D location, orientation, and even pose. Our center point based approach, CenterNet, is end-to-end differentiable, simpler, faster, and more accurate than corresponding bounding box based detectors. CenterNet achieves the best speed-accuracy trade-off on the MS COCO dataset, with 28.1% AP at 142 FPS, 37.4% AP at 52 FPS, and 45.1% AP with multi-scale testing at 1.4 FPS. We use the same approach to estimate 3D bounding box in the KITTI benchmark and human pose on the COCO keypoint dataset. Our method performs competitively with sophisticated multi-stage methods and runs in real-time. The ability of the Generative Adversarial Networks (GANs) framework to learn generative models mapping from simple latent distributions to arbitrarily complex data distributions has been demonstrated empirically, with compelling results showing that the latent space of such generators captures semantic variation in the data distribution. Intuitively, models trained to predict these semantic latent representations given data may serve as useful feature representations for auxiliary problems where semantics are relevant. However, in their existing form, GANs have no means of learning the inverse mapping -- projecting data back into the latent space. 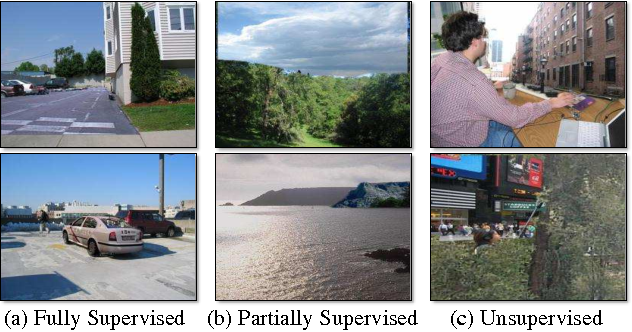 We propose Bidirectional Generative Adversarial Networks (BiGANs) as a means of learning this inverse mapping, and demonstrate that the resulting learned feature representation is useful for auxiliary supervised discrimination tasks, competitive with contemporary approaches to unsupervised and self-supervised feature learning. 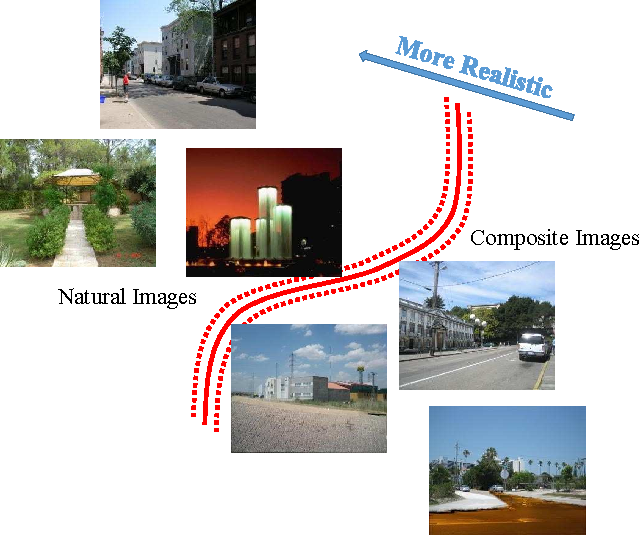 We propose a data-driven approach for intrinsic image decomposition, which is the process of inferring the confounding factors of reflectance and shading in an image. We pose this as a two-stage learning problem. 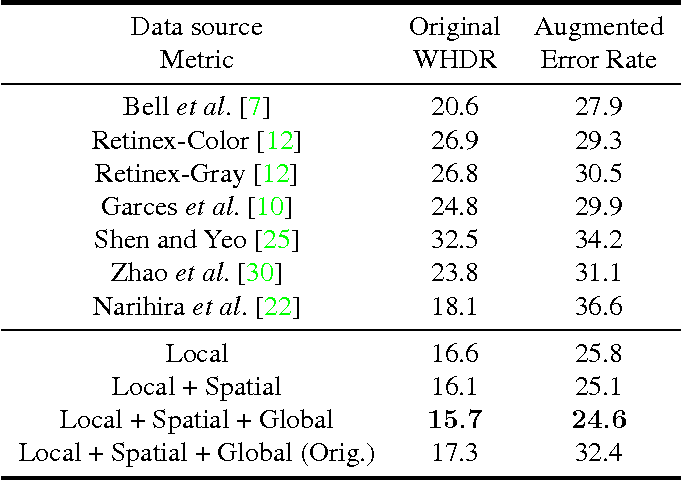 First, we train a model to predict relative reflectance ordering between image patches (`brighter', `darker', `same') from large-scale human annotations, producing a data-driven reflectance prior. Second, we show how to naturally integrate this learned prior into existing energy minimization frameworks for intrinsic image decomposition. We compare our method to the state-of-the-art approach of Bell et al. on both decomposition and image relighting tasks, demonstrating the benefits of the simple relative reflectance prior, especially for scenes under challenging lighting conditions. An ever increasing amount of our digital communication, media consumption, and content creation revolves around videos. We share, watch, and archive many aspects of our lives through them, all of which are powered by strong video compression. Traditional video compression is laboriously hand designed and hand optimized. 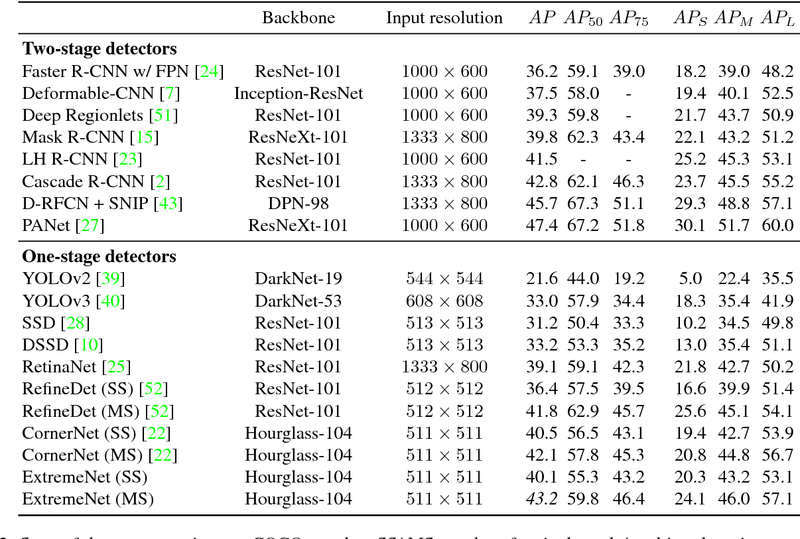 This paper presents an alternative in an end-to-end deep learning codec. Our codec builds on one simple idea: Video compression is repeated image interpolation. It thus benefits from recent advances in deep image interpolation and generation. Our deep video codec outperforms today's prevailing codecs, such as H.261, MPEG-4 Part 2, and performs on par with H.264. Convolutional Neural Networks spread through computer vision like a wildfire, impacting almost all visual tasks imaginable. Despite this, few researchers dare to train their models from scratch. Most work builds on one of a handful of ImageNet pre-trained models, and fine-tunes or adapts these for specific tasks. This is in large part due to the difficulty of properly initializing these networks from scratch. A small miscalibration of the initial weights leads to vanishing or exploding gradients, as well as poor convergence properties. 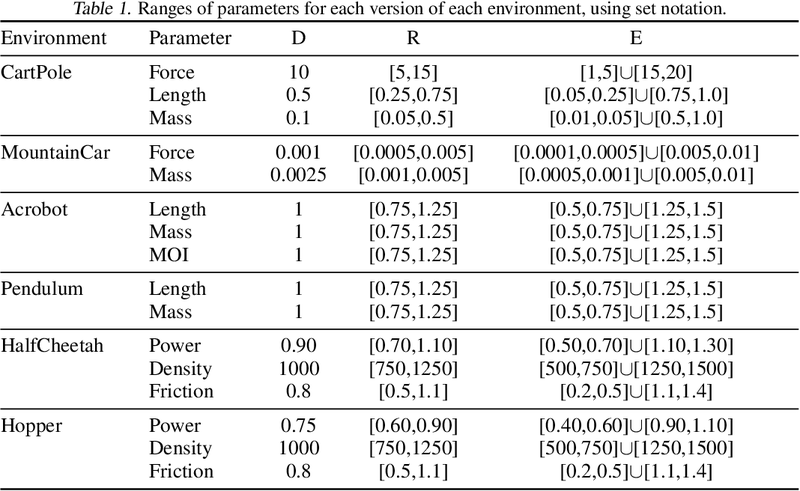 In this work we present a fast and simple data-dependent initialization procedure, that sets the weights of a network such that all units in the network train at roughly the same rate, avoiding vanishing or exploding gradients. Our initialization matches the current state-of-the-art unsupervised or self-supervised pre-training methods on standard computer vision tasks, such as image classification and object detection, while being roughly three orders of magnitude faster. When combined with pre-training methods, our initialization significantly outperforms prior work, narrowing the gap between supervised and unsupervised pre-training. Realistic image manipulation is challenging because it requires modifying the image appearance in a user-controlled way, while preserving the realism of the result. Unless the user has considerable artistic skill, it is easy to "fall off" the manifold of natural images while editing. 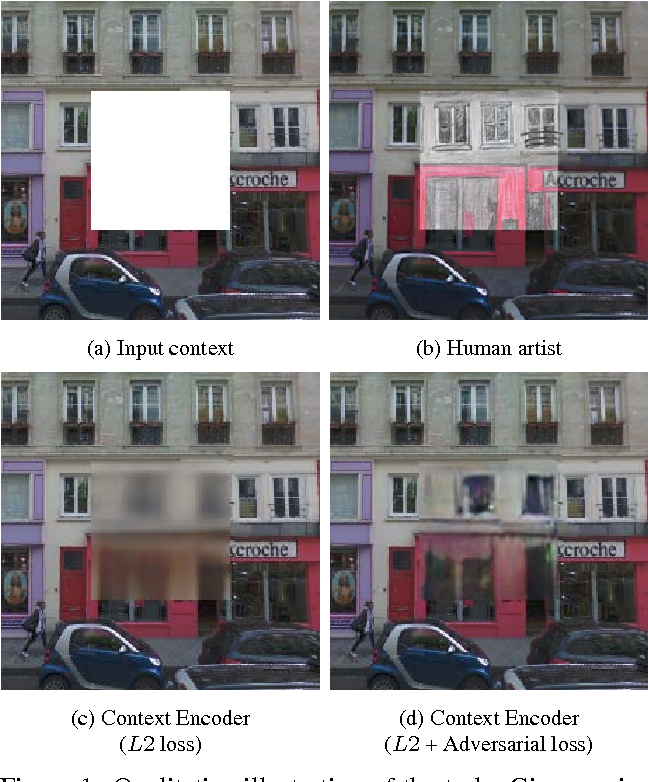 In this paper, we propose to learn the natural image manifold directly from data using a generative adversarial neural network. We then define a class of image editing operations, and constrain their output to lie on that learned manifold at all times. The model automatically adjusts the output keeping all edits as realistic as possible. 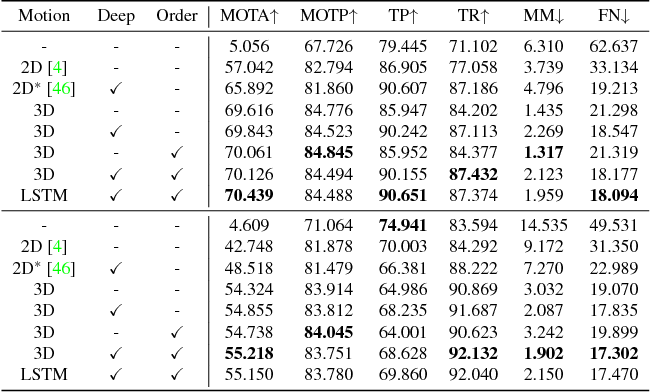 All our manipulations are expressed in terms of constrained optimization and are applied in near-real time. We evaluate our algorithm on the task of realistic photo manipulation of shape and color. The presented method can further be used for changing one image to look like the other, as well as generating novel imagery from scratch based on user's scribbles. What makes an image appear realistic? In this work, we are answering this question from a data-driven perspective by learning the perception of visual realism directly from large amounts of data. 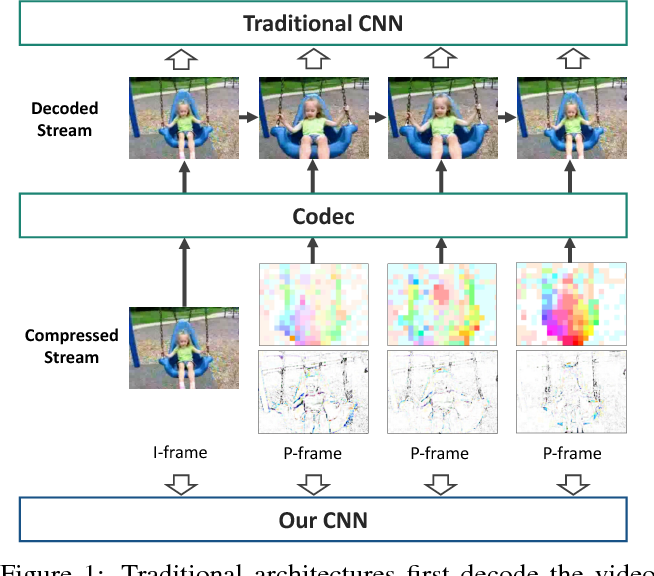 In particular, we train a Convolutional Neural Network (CNN) model that distinguishes natural photographs from automatically generated composite images. 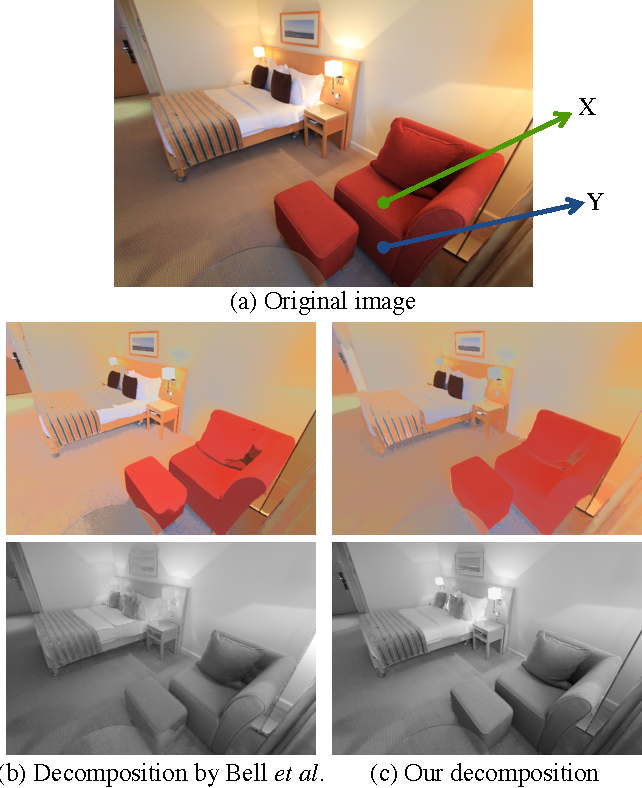 The model learns to predict visual realism of a scene in terms of color, lighting and texture compatibility, without any human annotations pertaining to it. Our model outperforms previous works that rely on hand-crafted heuristics, for the task of classifying realistic vs. unrealistic photos. 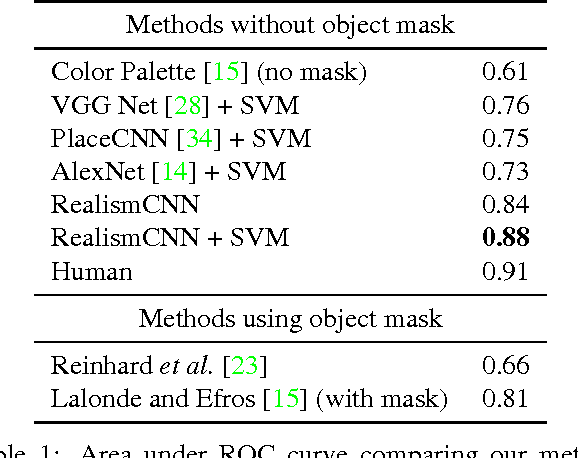 Furthermore, we apply our learned model to compute optimal parameters of a compositing method, to maximize the visual realism score predicted by our CNN model. We demonstrate its advantage against existing methods via a human perception study. Deep embeddings answer one simple question: How similar are two images? Learning these embeddings is the bedrock of verification, zero-shot learning, and visual search. The most prominent approaches optimize a deep convolutional network with a suitable loss function, such as contrastive loss or triplet loss. While a rich line of work focuses solely on the loss functions, we show in this paper that selecting training examples plays an equally important role. 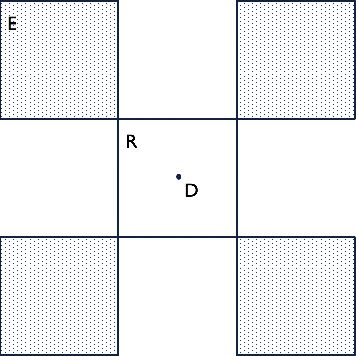 We propose distance weighted sampling, which selects more informative and stable examples than traditional approaches. In addition, we show that a simple margin based loss is sufficient to outperform all other loss functions. 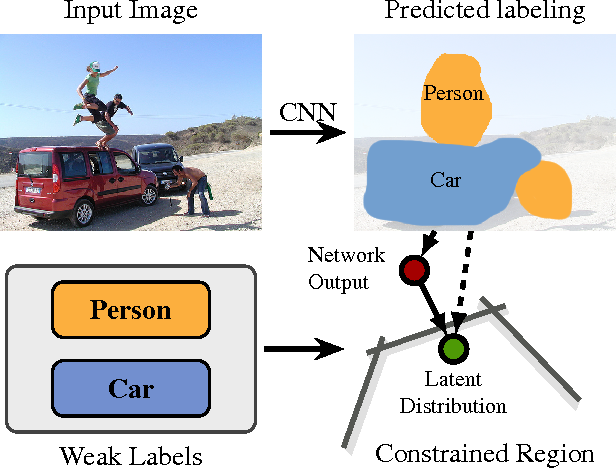 We evaluate our approach on the Stanford Online Products, CAR196, and the CUB200-2011 datasets for image retrieval and clustering, and on the LFW dataset for face verification. Our method achieves state-of-the-art performance on all of them. To understand the world, we humans constantly need to relate the present to the past, and put events in context. In this paper, we enable existing video models to do the same. We propose a long-term feature bank---supportive information extracted over the entire span of a video---to augment state-of-the-art video models that otherwise would only view short clips of 2-5 seconds. 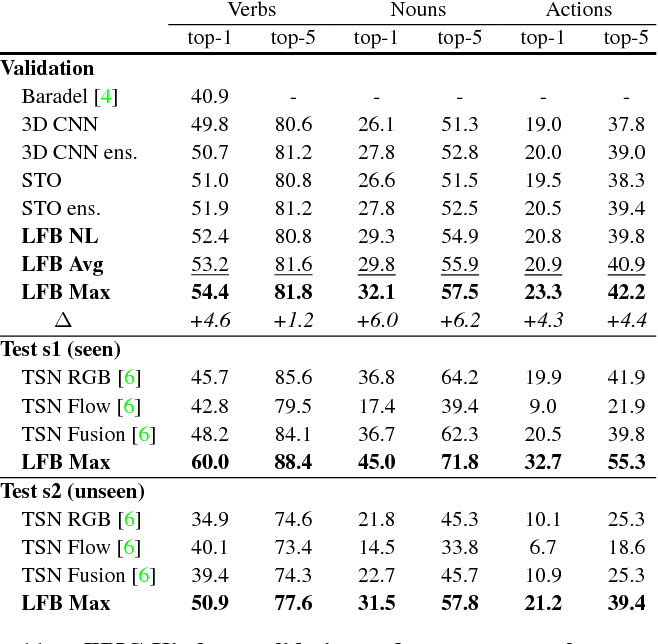 Our experiments demonstrate that augmenting 3D convolutional networks with a long-term feature bank yields state-of-the-art results on three challenging video datasets: AVA, EPIC-Kitchens, and Charades. Deep reinforcement learning (RL) has achieved breakthrough results on many tasks, but has been shown to be sensitive to system changes at test time. As a result, building deep RL agents that generalize has become an active research area. 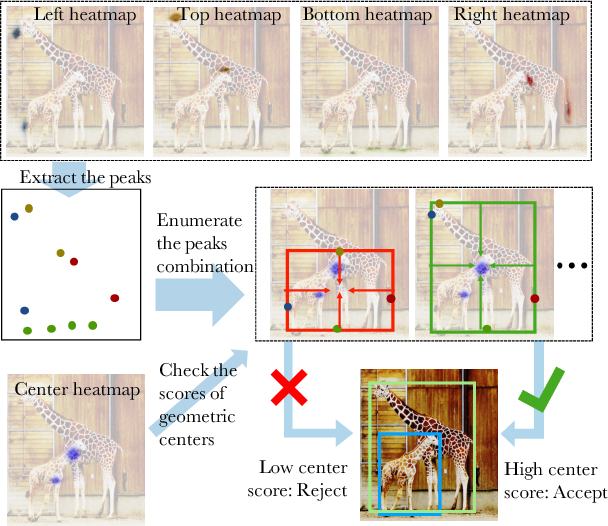 Our aim is to catalyze and streamline community-wide progress on this problem by providing the first benchmark and a common experimental protocol for investigating generalization in RL. Our benchmark contains a diverse set of environments and our evaluation methodology covers both in-distribution and out-of-distribution generalization. To provide a set of baselines for future research, we conduct a systematic evaluation of deep RL algorithms, including those that specifically tackle the problem of generalization. Training robust deep video representations has proven to be much more challenging than learning deep image representations. This is in part due to the enormous size of raw video streams and the high temporal redundancy; the true and interesting signal is often drowned in too much irrelevant data. Motivated by that the superfluous information can be reduced by up to two orders of magnitude by video compression (using H.264, HEVC, etc. ), we propose to train a deep network directly on the compressed video. This representation has a higher information density, and we found the training to be easier. In addition, the signals in a compressed video provide free, albeit noisy, motion information. We propose novel techniques to use them effectively. Our approach is about 4.6 times faster than Res3D and 2.7 times faster than ResNet-152. On the task of action recognition, our approach outperforms all the other methods on the UCF-101, HMDB-51, and Charades dataset. 3D vehicle detection and tracking from a monocular camera requires detecting and associating vehicles, and estimating their locations and extents together. It is challenging because vehicles are in constant motion and it is practically impossible to recover the 3D positions from a single image. 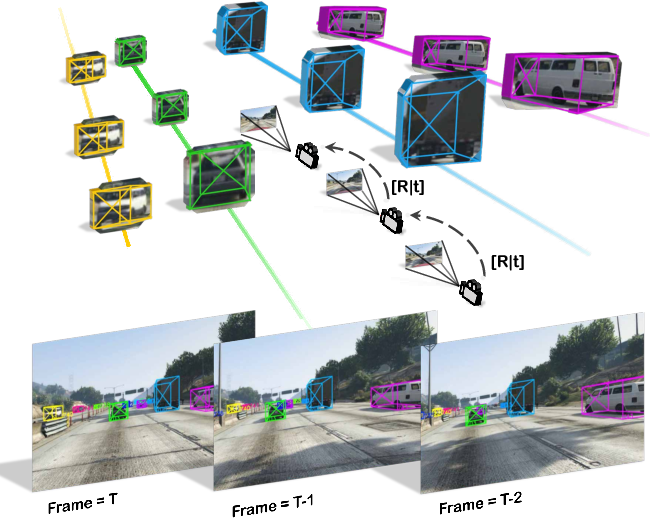 In this paper, we propose a novel framework that jointly detects and tracks 3D vehicle bounding boxes. Our approach leverages 3D pose estimation to learn 2D patch association overtime and uses temporal information from tracking to obtain stable 3D estimation. Our method also leverages 3D box depth ordering and motion to link together the tracks of occluded objects. We train our system on realistic 3D virtual environments, collecting a new diverse, large-scale and densely annotated dataset with accurate 3D trajectory annotations. Our experiments demonstrate that our method benefits from inferring 3D for both data association and tracking robustness, leveraging our dynamic 3D tracking dataset.